Boulevard Jamar 11, 1060 Bruselas, Belgica. 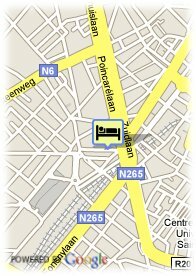 Hotel Agenda Midi is a real sunshine in the heart of Brussels. 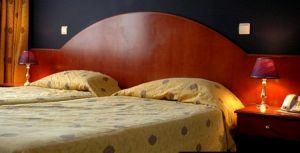 Ideally located near the Midi railway station (Eurostar and Thalys terminal) and 10 minutes walking distance from the historical city centre, our ***hotel is very comfortable, in a very welcoming decor. Próximo al Centro de Exposiciones, Proximidad a la estación, Centro ciudad, Proximidad al casco antiguo, Próximo al metro / tranvia. Menores de 6 año(s) : gratis.